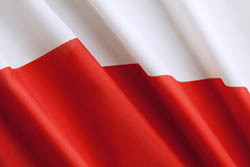 A user's personally identifying information may be used for editorial purposes and we may also use such information for marketing and promotional purposes and may share the information with others if the user has not advised us of his or her preference not to be included in such an exchange. Individuals always have the ability to stop their information from being used for such purposes by sending an email request to us at the address given above. While we will seek to require third parties with whom we have agreements to follow appropriate privacy policies, we do not bear any responsibility for any actions or policies of third parties. 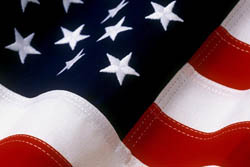 World Discount Telecommunications, Inc. does not routinely offer any information to third parties. In accordance with the Children's Online Privacy Protection Act, ALLVOI and World Discount Telecommunications, Inc. have included this section. ALLVOI and World Discount Telecommunications, Inc. are very concerned about the protection of online privacy for all our website visitors. It is ALLVOI and World Discount Telecommunications, Inc. intention, with each of its websites that are directed to children, to adhere to the requirements of the Children¹s Online Privacy Protection Act of 1998 and the Children's Advertising Review Unit (CARU) guidelines, including its guidelines on Internet advertising. We encourage parents to monitor their children's online use, and to help us protect their privacy by instructing them never to provide personal information on this site or any other without your permission. With the permission of a visitor who is 13 years of age or over, personally identifiable information submitted in connection with a registration or other activity on our websites may be used for marketing and promotional purposes by ALLVOI and World Discount Telecommunications, Inc. and may be shared with companies that have products or services which we believe may be of interest to our visitors. ALLVOI and World Discount Telecommunications, Inc. does not sell or release any information gathered on our websites to any third parties, except only those may also grant to certain third parties third parties that must be given access to our database as necessary in connection with services provided by such third parties that they provide to ALLVOI and World Discount Telecommunications, Inc., but such disclosures and are subject to non-disclosure commitments by the third parties. All information gathered online will be used only by ALLVOI and World Discount Telecommunications, Inc. for internal marketing analysis and to improve our products, services and websites. ALLVOI and World Discount Telecommunications, Inc. only collect personally identifiable data, such as names, addresses, e-mail addresses, and the like, when voluntarily submitted by a visitor in one of our guestbook, registries, or survey sections. Except as provided below, we do not knowingly collect personally identifiable information from children under 13 without prior verifiable parental consent. In the case of online promotions and other activities, we do not condition a child's participation on the child's disclosing more personal information than is reasonably necessary to participate in the activity. We can be reached by email at [email protected]. 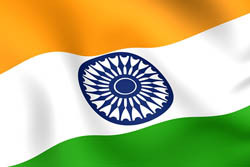 Use free ALLVOI 2GO app to make international calls from your smartphone. 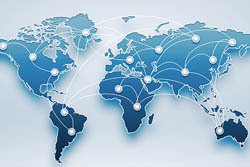 Make international calls from your cellphones using ALLVOI service. Instead of using data to connect a call, ALL Mobile uses minutes that are part of the calling plan with your phone service provider. ALL Mobile is just $0.01 per minute in addition to the destination rate. You do not have to change your phone number while switching to ALLVOI. You can easily port your old number to your ALLVOI account. Talk with two persons at the same time. Block incoming calls from callers who do not reveal their Caller ID. Your family and friends in other countries can call your ALLVOI phone by dialing their local numbers and avoid paying for international calls. Seamlessly forward incoming calls to any phone number. Know who is calling you before you answer the call. Handle two incoming calls at the same time. 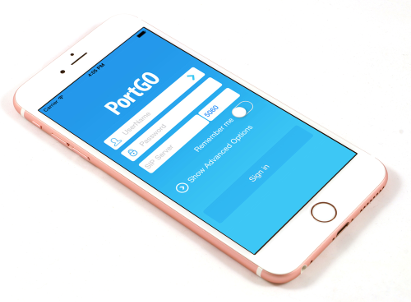 ALLVOI recommends PortGo, a smartphone app that gives you flexibility while away from home. 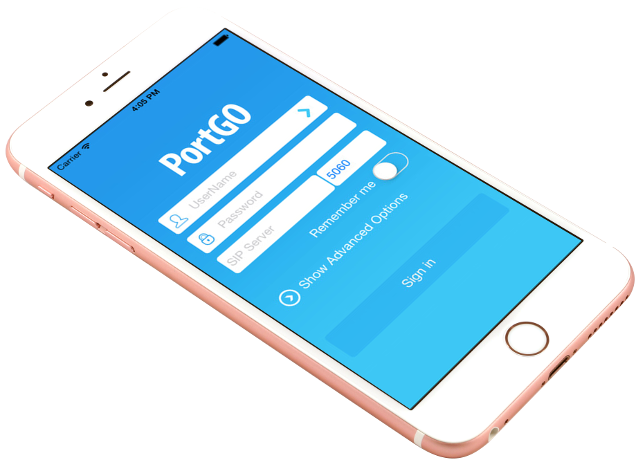 Simply install and activate the PortGo application on your mobile device (iOS or Android) and make local or international calls over WIFI, 3G, or 4G data. ALLVOI recommends ZOIPER, a smartphone app that gives you flexibility while away from home. 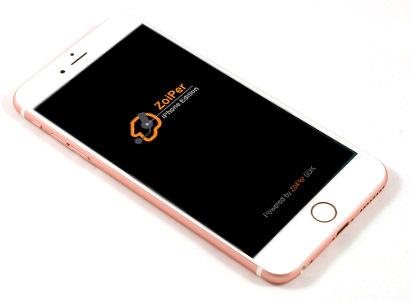 Simply install and activate the ZOIPER application on your mobile device (iOS or Android) and make local or international calls over WIFI, 3G, or 4G data. ALL Mobile allows you to use your cell phone or any other phone to dial into your ALLVOI account and make ALLVOI calls. ALL Mobile is just $0.01 per minute in addition to the destination rate. Next generation, compact and powerful adapter compatible with your modem and router devices. Simply connect the device to your Internet router and current telephone to start using Allvoi service. Enjoy superb voice quality and our popular features like call waiting, call forwarding, caller ID, and more!